Our mission is to provide high-quality, innovative, and trusted manufactured solutions delivered on-time which enhance our clients’ manufacturing operations. 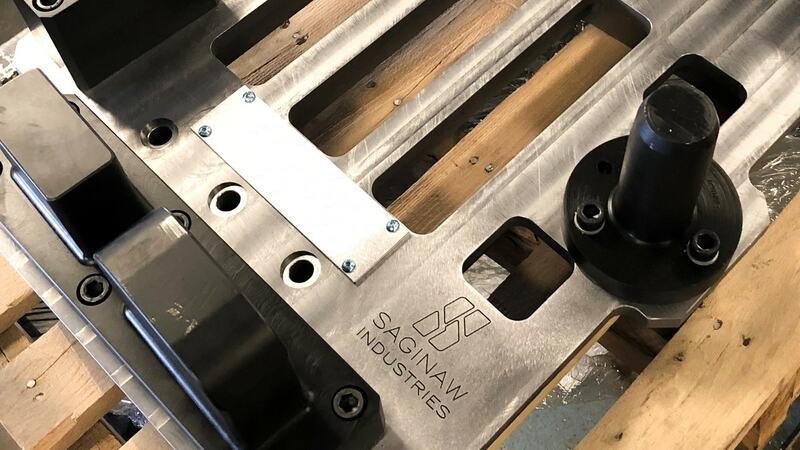 As a leading provider in foam molding, lost foam technology, and assembly fixtures, Saginaw Industries is focused on the future and setting its sights on expanding its custom assembly and secondary tooling services. From 5-axis machining with on-demand turnaround times to custom fabrication from a single-invoice supplier, and more, we are committed to broadening our solutions portfolio. 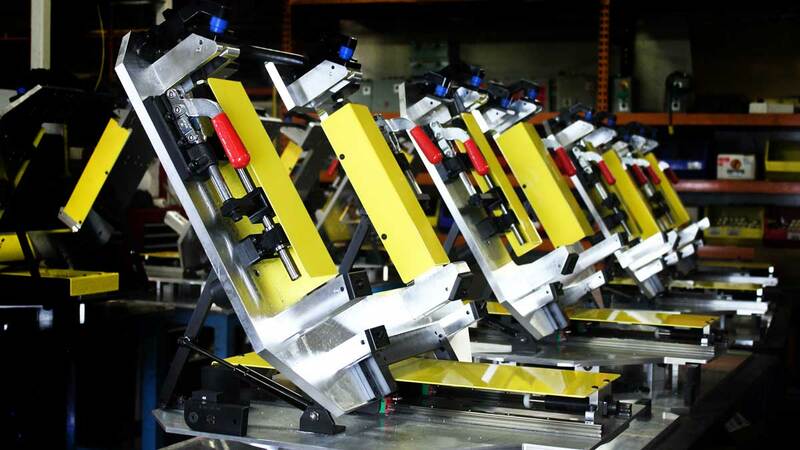 Our design and assembly teams are equipped to meet the evolving needs of aerospace and defense, marine, recreational vehicle, and automotive manufacturers. Manufacturing needs across all industries are evolving rapidly. Saginaw Industries can help your operations move forward quickly and dependably.